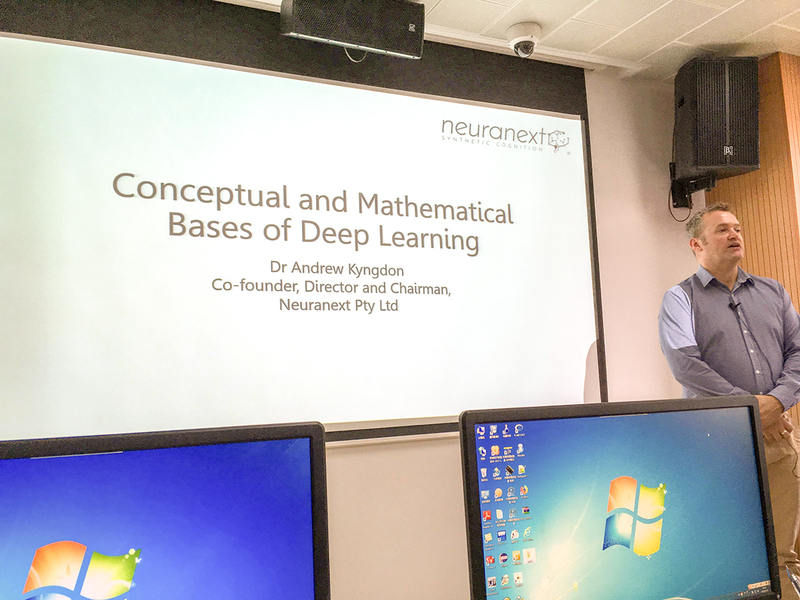 The second day of the Deep Learning workshop here in Beijing, with me teaching about Computer Vision, Convolutional Neural Networks and the all important bias-variance tradeoff. It was satisfying to see the students smiling and nodding a silent approval when, in the afternoon lab session, they saw that the theoretical principles taught to them in the morning were borne out in their modelling. I’ve been very impressed with the quality of the graduate students in education and psychology here at BNU, most of whom have been well trained in social science statistics. 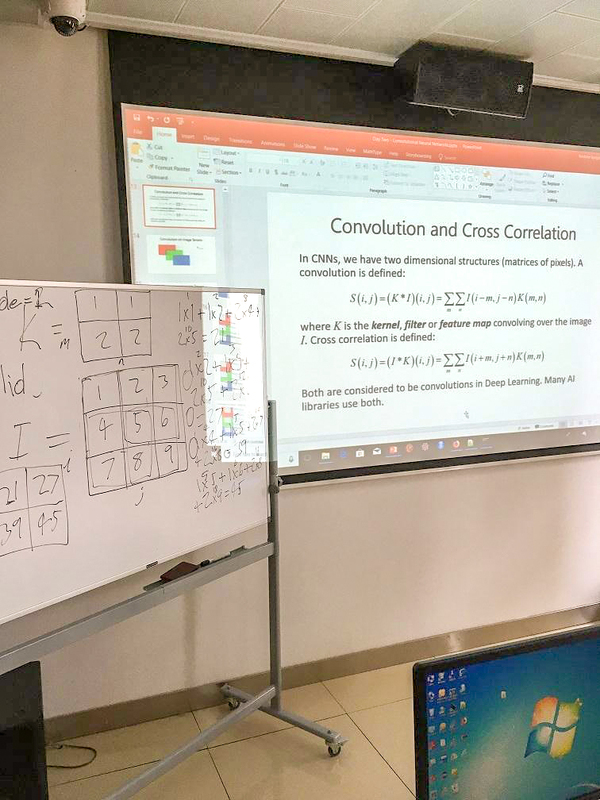 Finished up the Deep Learning workshop by having the students train a word embedding using Tomas Mikolov’s Word2Vec (CBoW) model. They then transferred this to a simple neural net for Automated Essay Scoring. 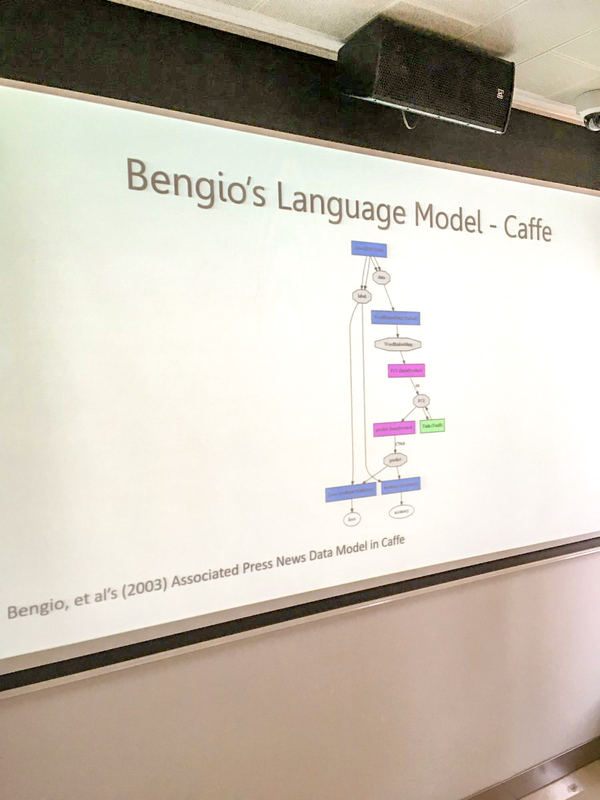 The importance of “transfer learning” was further underscored by them training SqueezeNet on CIFAR-10 both from scratch and with ImageNet weights. 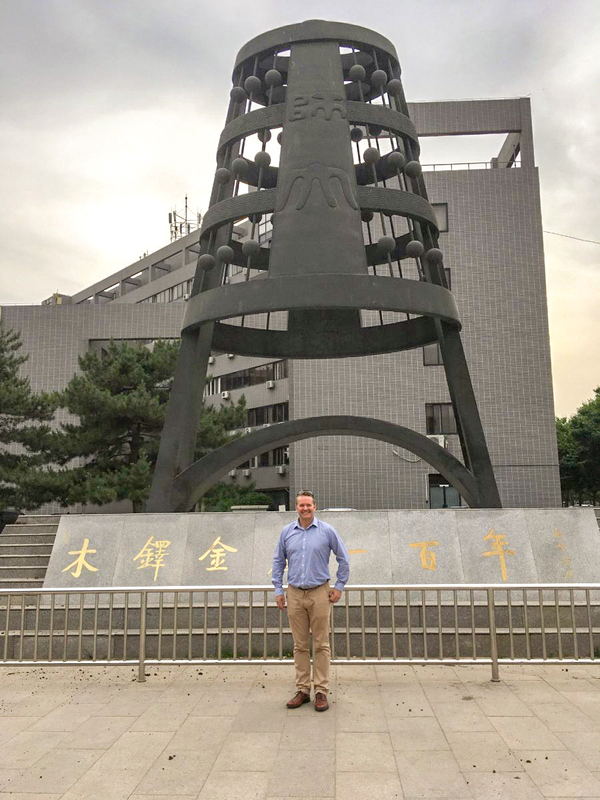 The day ended with a photograph in front of the BNU’s bell sculpture, which is apparently a gift from alumni thanking the university for producing so many outstanding teachers for their nation.